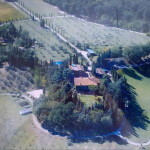 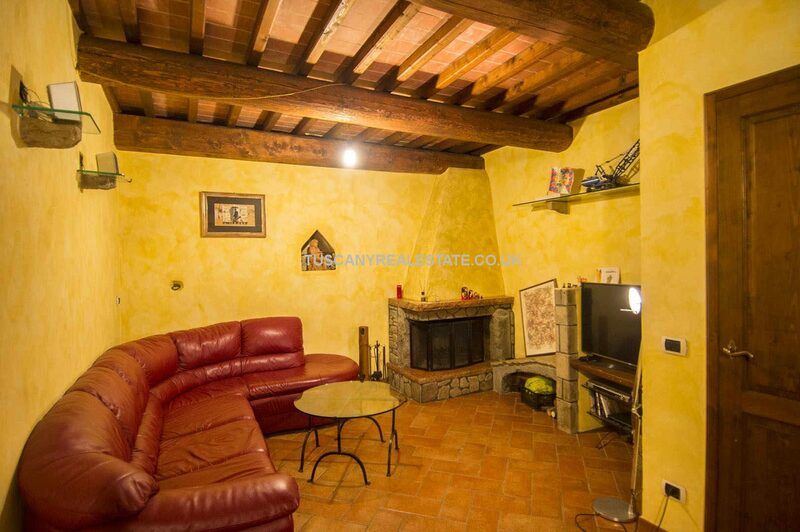 Town house for sale in Tuscany. 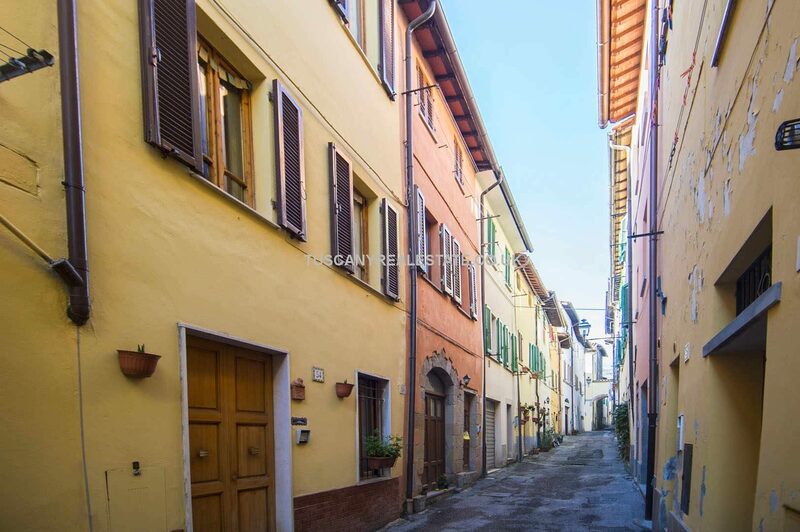 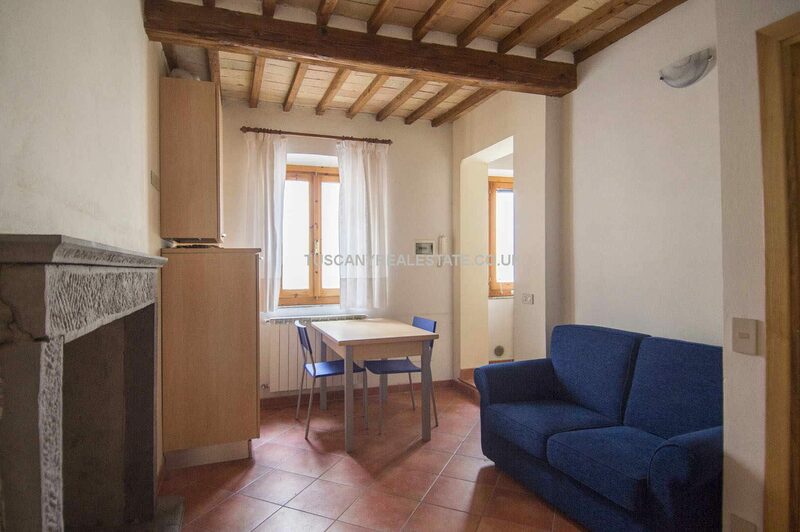 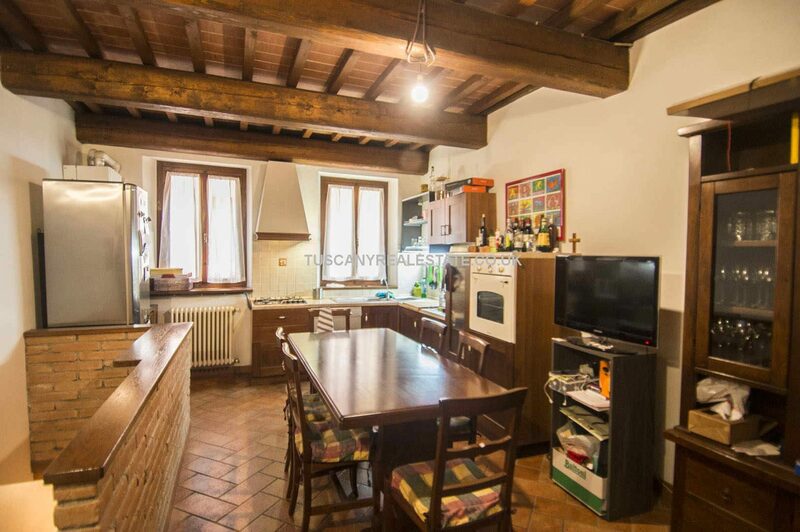 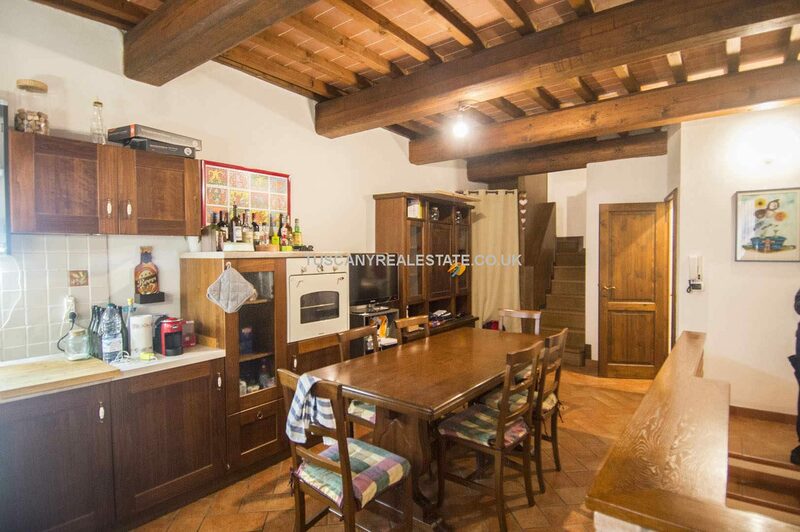 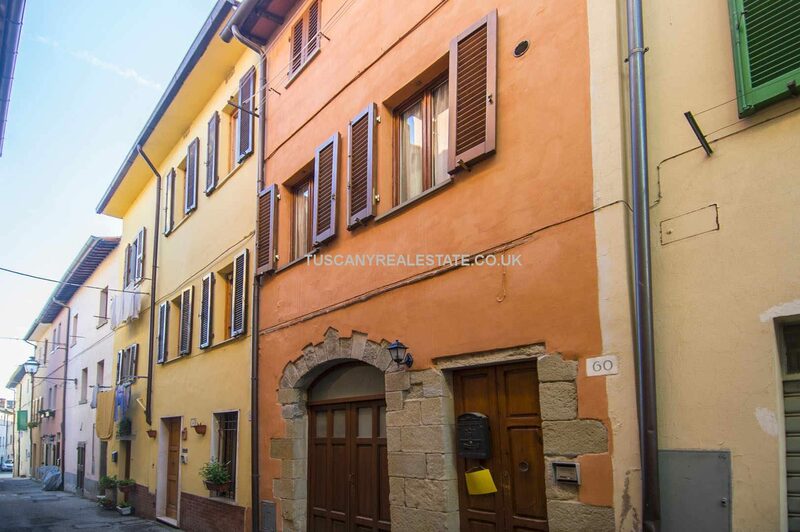 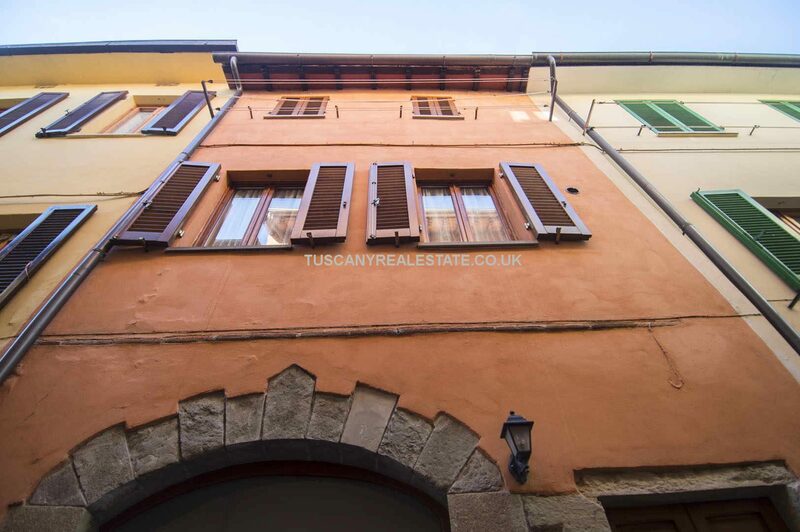 Restored traditional townhouse property located near the main square in the Medieval town of Sansepolcro. 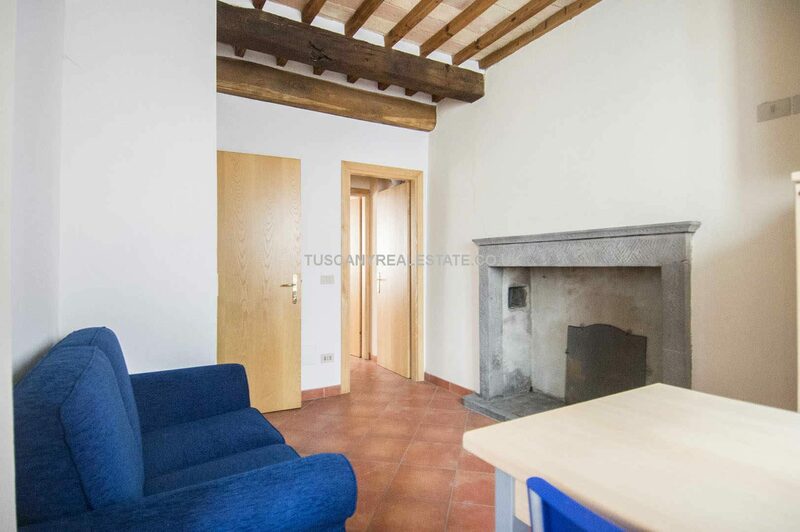 One bedroom but possible for two. 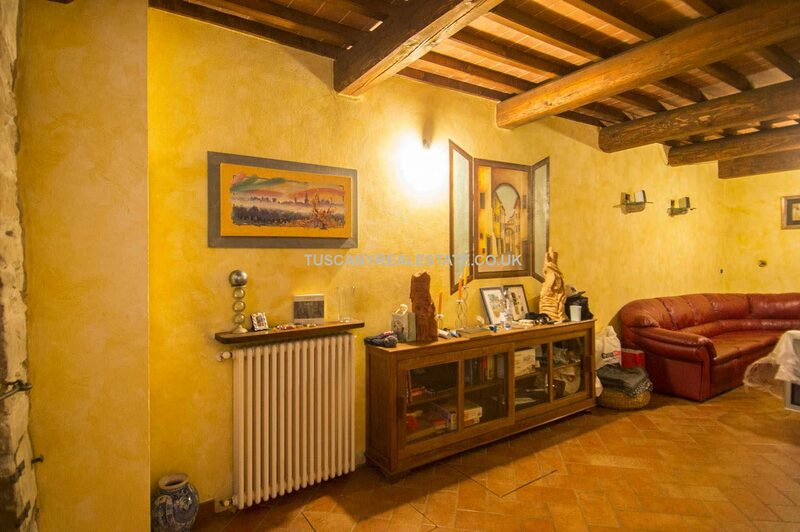 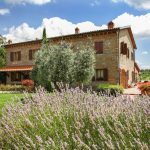 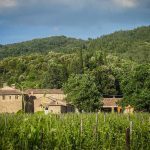 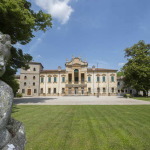 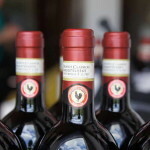 Ideal permanent or second home or holiday rental use catering to the Tuscan tourist trade. 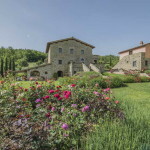 The building has been recently restored, retaining classical features on the inside: terracotta and ceramic floors, wooden beams, exposed bricks and original stone fireplaces. 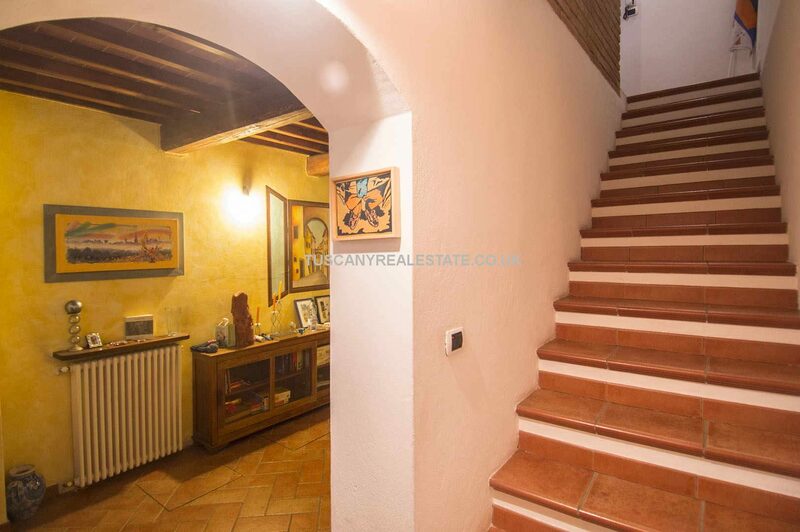 – Second floor: bedroom and closet (convertible into a bedroom).